Initial Needs: Relocate phone system and network equipment. Install low voltage structured cabling in new suite. Solution: After performing an initial walkthrough of the new suite and meeting with the owners to establish their needs it was determined that the existing low voltage cable would need to be removed and new Cat6 cable should be installed in their new suite. Because of their tight deadline, MHD Communications worked swiftly to pull the necessary permits and get the project completed as quickly as possible. Because our customer operates multiple businesses out of their one suite, MHD was required to relocate and create two network closets in the new suite. Doing this required us to document and strategically plan the NEC Phone System move so that we were able to place all of the extensions in the correct locations the first time around to avoid any prolonged downtime. 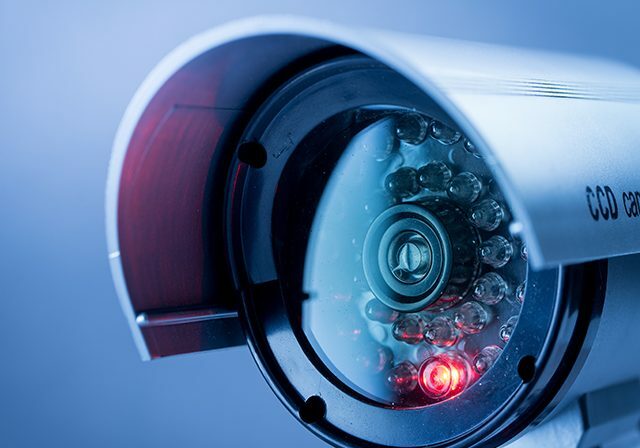 MHD was also tasked with relocating their network equipment including servers, Ubiquiti wireless access points, Fortinet Firewall, workstations, Ubiquiti Cloud Key and their Cisco switches. Once relocated, we began testing the environment to ensure everything worked correctly, business was able to resume and our customer was more than satisfied. 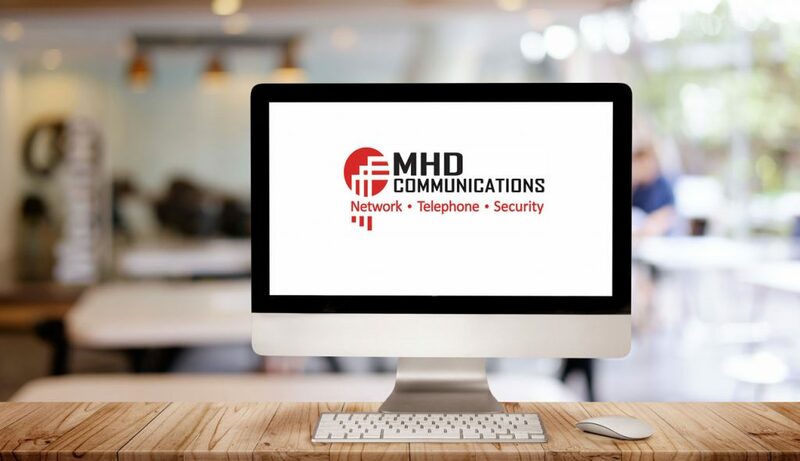 Long Term Goal: MHD Communications supports our customer’s NEC DSX Phone System as well as manage their workstations and network with an IT Managed Services agreement. With a number of options, we were able to tailor Managed IT Support based on the size and the needs of this local Investment Firm. From 24/7 helpdesk support to continuous server and workstation management, MHD is able to ensure that our Tampa-based client is running as efficiently as possibly! MHD Solutions: Managed IT Support. Phone System Support. Low Voltage Cabling. Office Relocation.